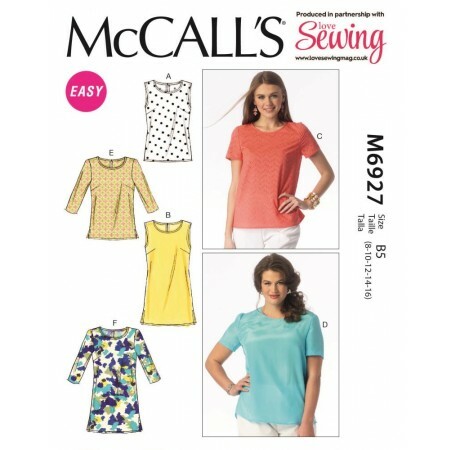 Love Sewing 36 comes with a free McCall's dressmaking pattern worth £8.75. 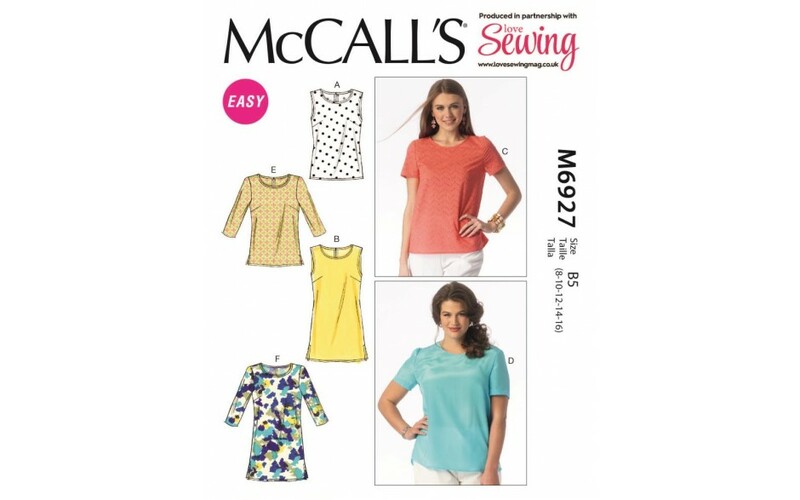 M6927 is a 6-in-1 top and tunic pattern packet with different sleeve options, hem lengths and features. Don't miss the chance to win a new Janome sewing machine. And make sure to use the exclusive 50% off Vogue 9063 postaway offer.